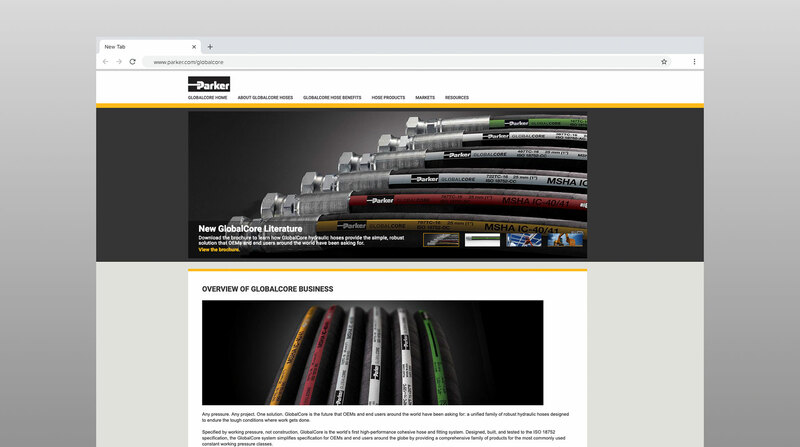 Parker Hannifin saw an opportunity to revolutionize hydraulic hoses and industrial fittings. 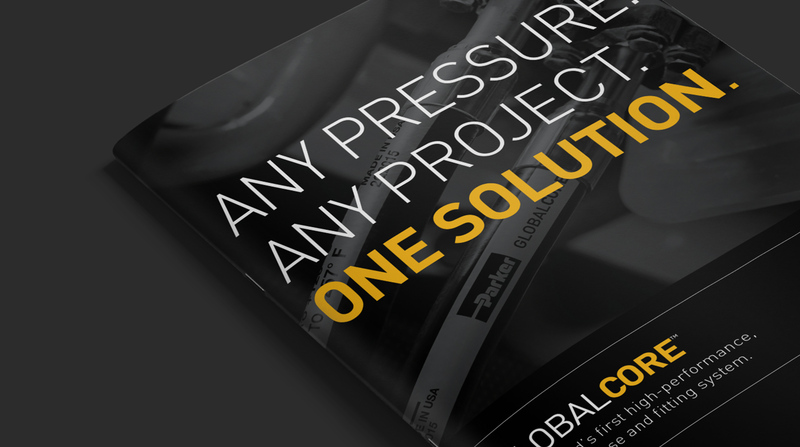 The challenge: Find a comprehensive solution for hydraulic hose systems to accommodate the world’s strongest machinery. 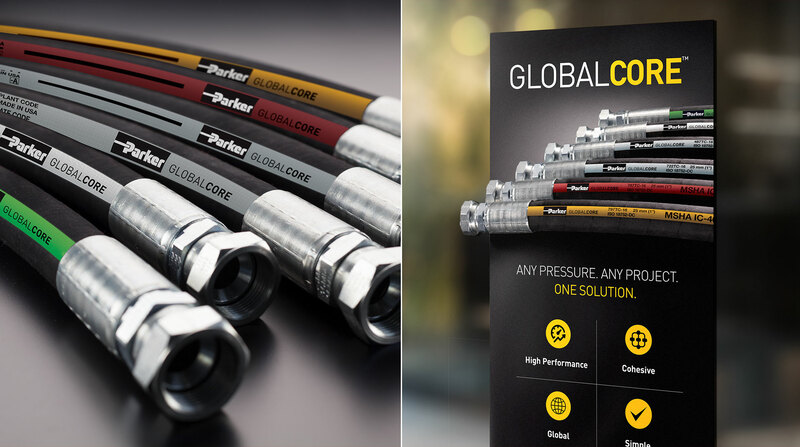 Their goal: Simplify it by creating the world’s first high-performance cohesive hose and fitting system. 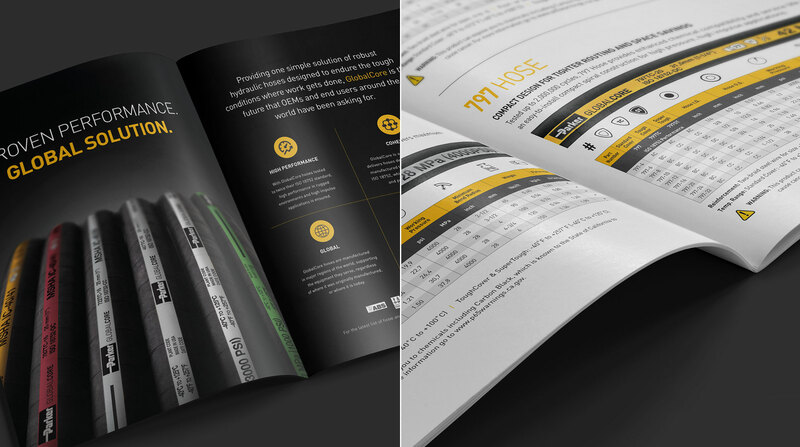 Our goal: Engage manufacturers to make them understand just what it feels like to always have the right solution. 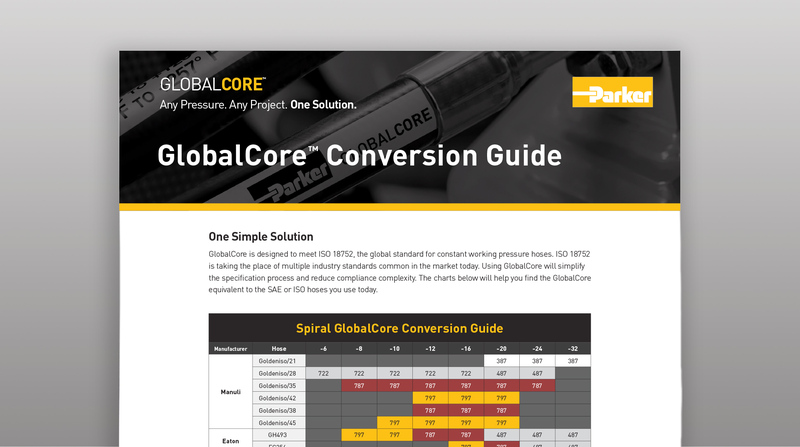 We launched a campaign for the GlobalCore™ family product line. The result: One simple, unified system that the world was waiting for.